The 3rd Working Capital Management Symposium, “Digitalization in Working Capital Management – Opportunities and Challenges”, takes place on June 14 in Düsseldorf. For the first time, the German Credit Management Association e.V. and the International Association of Controllers (ICV) with its expert work group “Working Capital Management” are holding a joint symposium. The cooperation with the ICV expert work group at the symposium enables to consider working capital in an integral way, in particular to cover inventories and supplier liabilities. The event is dedicated to digitalization in working capital management and the resulting opportunities and challenges for WCM. Current practical case studies are intended to show the changes and the possibilities that come with them through digitalization. The question of what role credit managers and controllers can, should and / or will take is also discussed. Click here for the complete agenda (PDF). Members of the German Credit Management Association or the ICV receive a discount of € 180, – on the regular participation fee (€ 475, – plus VAT). 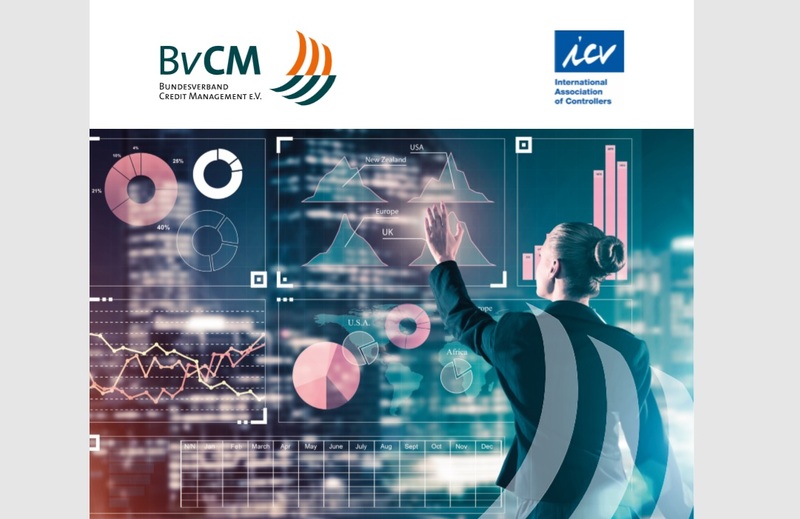 Within the ICV the expert work group “Working Capital Management” works under the supervision of Dr. Hendrik Vater, CFO DHL Supply Chain Southern Europe and CFO Life Science & Healthcare Logistics DHL Supply Chain EMEA, also a member of the ICV Board of Trustees.